aluminium clip-on or timber architraves. 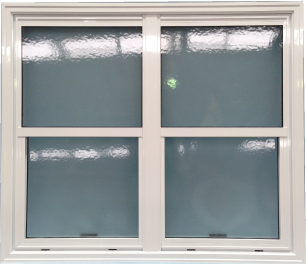 Aluminex Cladding Windows are available in four design types, Fixed, Sliding, Single-Hung and Awning. unique and flexible design solutions to suit your project. by a simple slide of the sash. The sliding sash runs on a heavy duty bronze axle roller support. elements from entering your home.